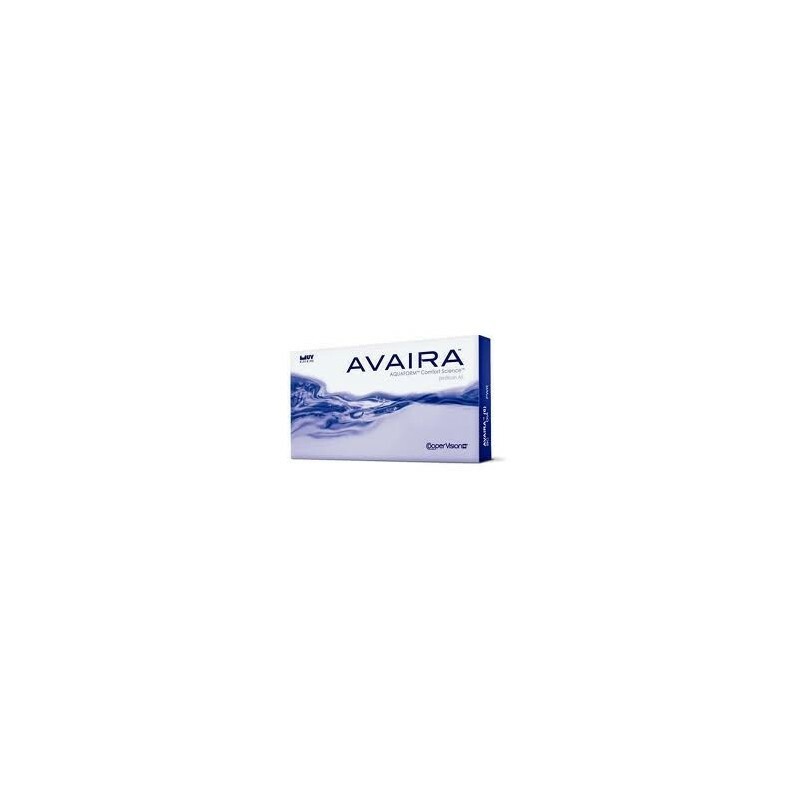 Avaira 3 contact lenses - . 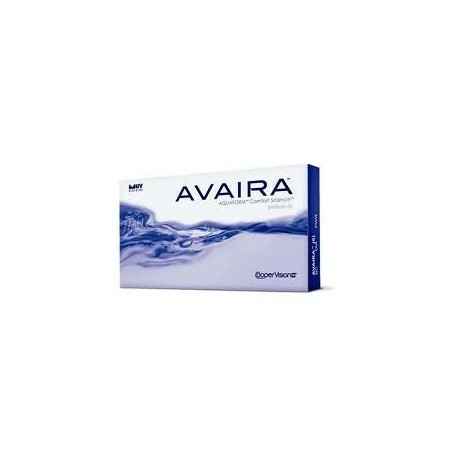 Avaira - These lenses are made of silicone hydrogel, based on the patented material technology Aquaform ™. 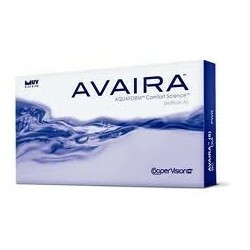 This technology provides an extra level of oxygen permeability and fluid-binding capacity, which keep your eyes moist. 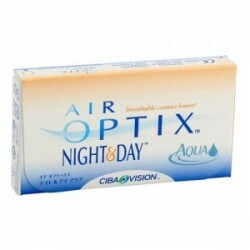 This allows you to enjoy every moment - all day - without being disturbed by dry contact lenses. 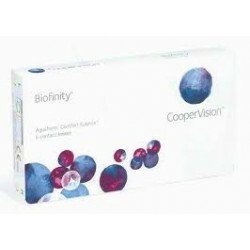 Lens Type: Monthly or two-week replacement silicone hydrogel lenses (wearing time depends on the recommendation by your eyecare specialist).